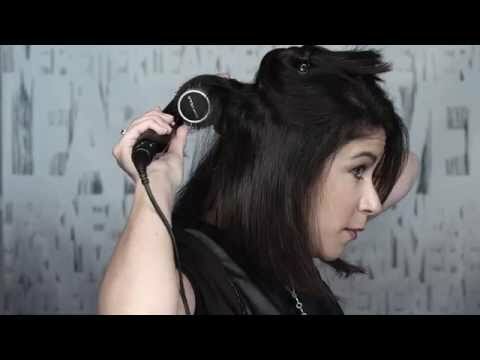 Master easy to follow step-by-step hair styles with Redken hair tutorial videos. 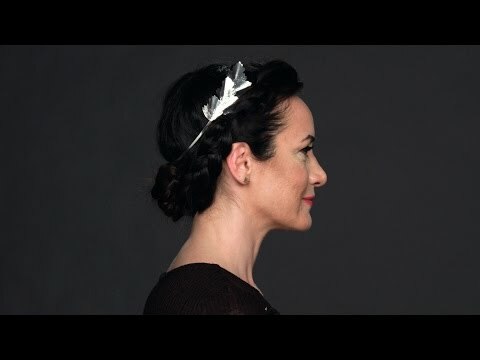 Find the hair video for the trendy or classic style you want, including how-tos for braids and updos as well as styles specifically for women with curly, long, short, and/or medium length hair. 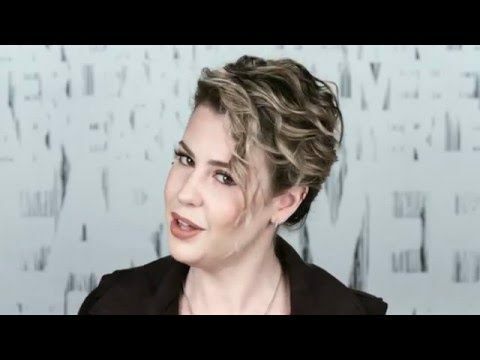 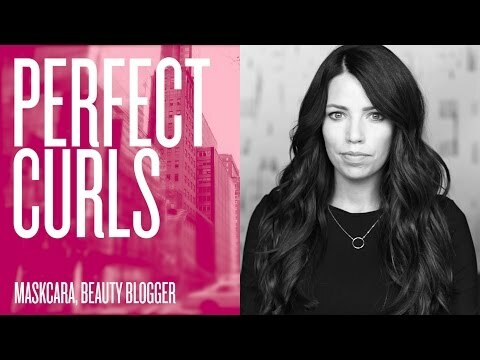 No matter your style preference, we have a hair tutorial video that will help you create a new look you'll want to do over and over again.